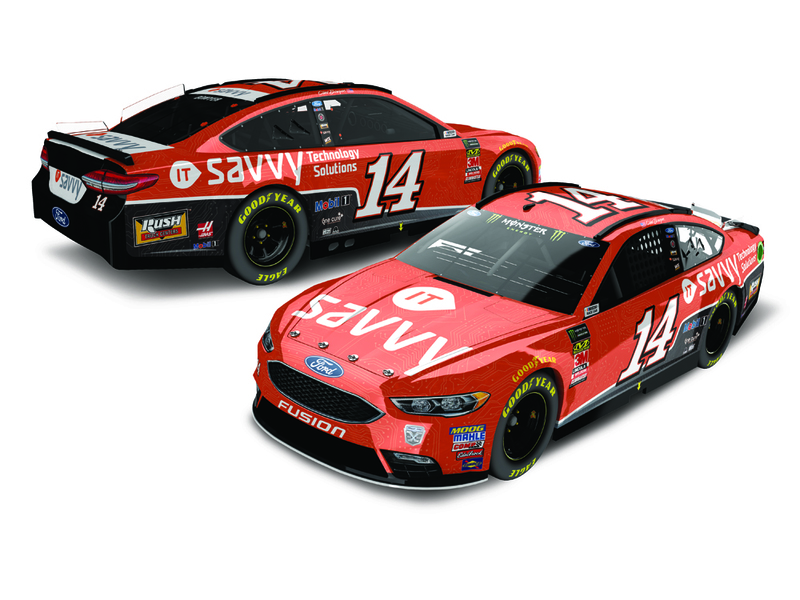 In two Monster Energy NASCAR® Cup Series™ this season, Clint Bowyer will turn heads with the colors of a new partner, ITsavvy, adorning his No. 14 Ford Fusion. ITsavvy, one of the fastest growing resources for integrated IT products and technology solutions in the United States, has joined into a multiyear partnership with Stewart-Haas Racing. 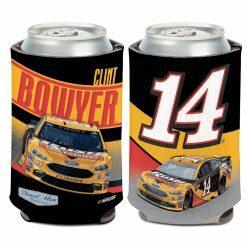 The company will be the primary sponsor of Bowyer’s No. 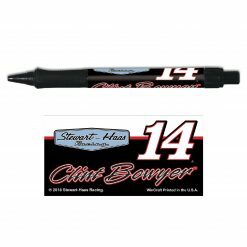 14 at Richmond Raceway on September 22 and at ISM Raceway on November 11, while also serving as an associate sponsor at all other races. 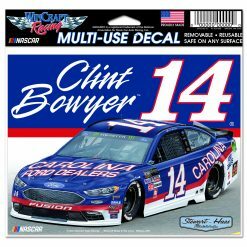 Lionel Racing is now releasing Bowyer’s No. 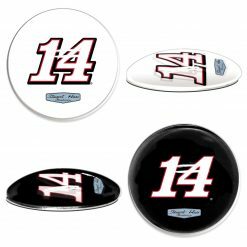 14 ITsavvy Ford Fusion die-cast for pre-order. This paint scheme is being offered on Lionel Racing’s fully die-cast 1:24-scale ELITE tool, which features an opening hood and trunk, as well as on the 1:24 Action Racing Collectibles (ARC) hood-open tool in both standard and Color Chrome finishes. This car can also be purchased in 1:64 scale. Don’t miss out. Order this die-cast today!